We are a leading Manufacturer of pneumatic control valve, globe 3 way control valves, diaphragm operated control valve, butterfly valve, butterfly control valves and forged steel ball valve with pneumatic rotary actuator from Nagpur, India. 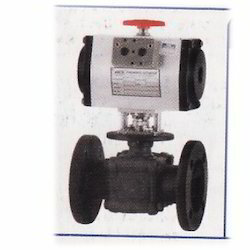 Our domain expertise is in offering the supreme quality Pneumatic Control Valve. 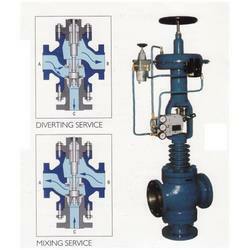 This control valve is available in various specifications as per the requirements of customers. Our offered control valve remains in great demands across the industry due to its excellent quality. 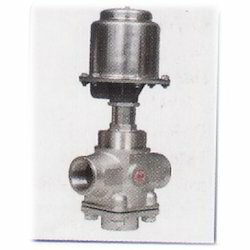 We manufacture this control valve using sophisticated techniques and high quality material in adherence with the set norms of industry. 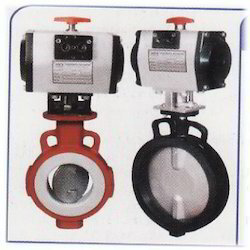 We are the renowned manufacturer and supplier of superior quality range of Butterfly Control Valves. 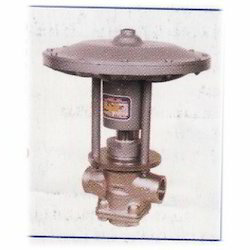 This control valve is available in different specifications as per the needs of customers. Our offered control valve is valued in the market for its fine finish. 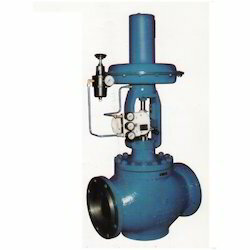 The offered control valve is manufactured under the supervision of experts utilizing superb quality material and advanced tools in adherence with prevailing market trends. 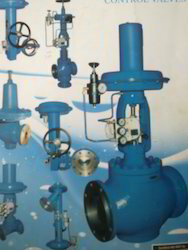 We specialize in providing Diaphragm Operated Control Valves, which is available in varied sizes and specifications. These are well known for their excellent performance, durability, optimum quality and robust construction. With the assistance of our highly qualified and experienced professionals, we are engaged in offering Butterfly Valve. The offered butterfly valve is developed with the help of top quality material and modular techniques in compliance with set industry standards. This butterfly valve is made obtainable in number of specifications for our customers to choose from. 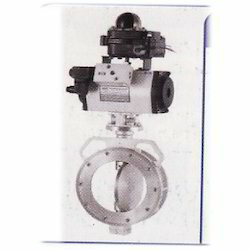 Clients can avail this butterfly valve from us at nominal price in a stipulated time. Size Range 1.1/2" to 20"
Pressure Rating PN 10 (Max. )PN 16 Avail, on req. We are offering Butterfly Control Valves (series 200) which are well known for their compact design, cost effectiveness and maintenance free feature. This product can be operated smoothly with assured product quality. These have bubble tight shut off (leakage Class-VI) and have a throttling flow for modulating duty. This product is suitable for vacuum service at very low absolute pressure. Neoprene, Nitrile, Teflon, EPDM etc. We provide Forged Steel Ball Valve with Pneumatic Rotary Actuators to our customers that are preferred in the hazardous conditions and remote sites as these have rapid on-off applications. Available with us in different sizes and specifications, these forged steel ball valves easily meet the customers' expectations and needs. Also, they can be availed from us at industry leading prices. We provide our clients with Spherical Disc Valves that are extensively used for mounting in between flanges. Conforming to the defined industry standards, these valves find wide applications in varied industries such as Construction, Chemical and Textile. Widely known for their salient features such as corrosion resistance, dimensional accuracy and durable finish standards, these valves are in high demand. 40 mm to 600 mm. We manufacture and supply Globe 2 Way Control Valves(110 Series) which have high flow capacity, range ability and a wide variety of designs. These have top opening for easy inspection, tight closing for reliable control and positive guiding for correct trim alignment under all operating conditions. Comprises bellow seals, connections and wide selection of actuators. This product is designed and tested to ensure optimum performance for the tough process parameters. Cast iron, Carbon steel, Stainless steel Monel, Alloy 20, Hastelloy B/C, PR Teflon etc. 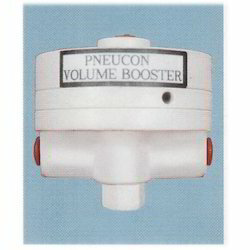 These high capacity Volume Boosters, with a fixed minimum deadband. 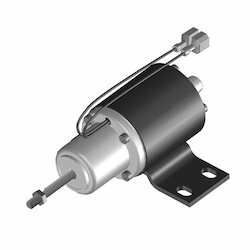 are designed to substantially improve the stroking speeds of large actuators. 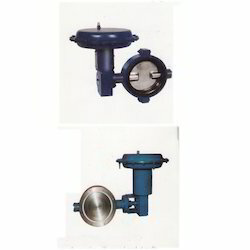 With firm commitment to quality, we are presenting a vast range of Syphon Elbow. 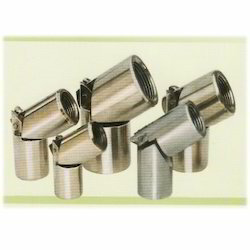 This elbow is available in different specifications as per the needs of customers. Our offered elbow is valued in the market for its fine finish. The offered elbow is manufactured under the supervision of experts utilizing superb quality material and advanced tools in adherence with prevailing market trends. 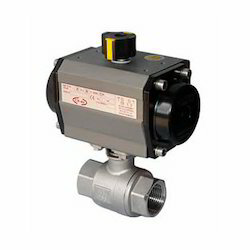 Looking for Pneumatic Control Valves ?